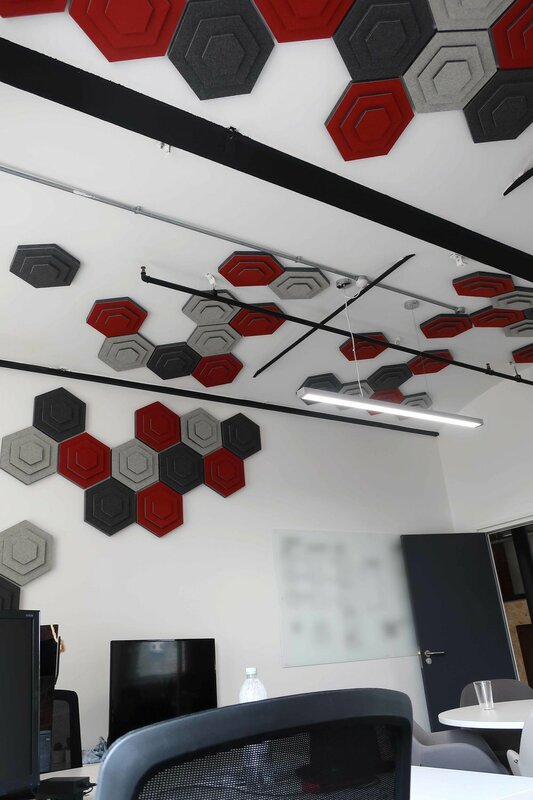 A brand new and exclusive acoustics range from AgileAcoustics, our TileAcoustics range is designed with acoustics and aesthetics in mind. 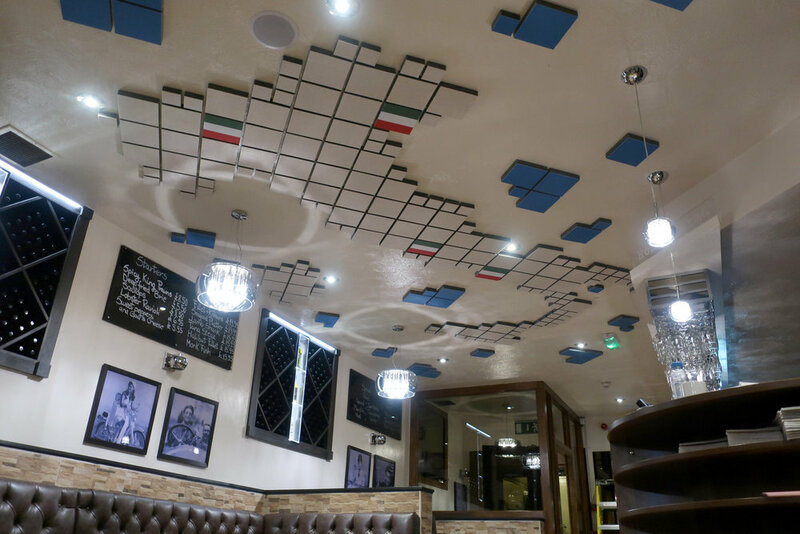 Excellent sound-absorbers and effective at reducing echo and reverberation, our tiles will transform any space. 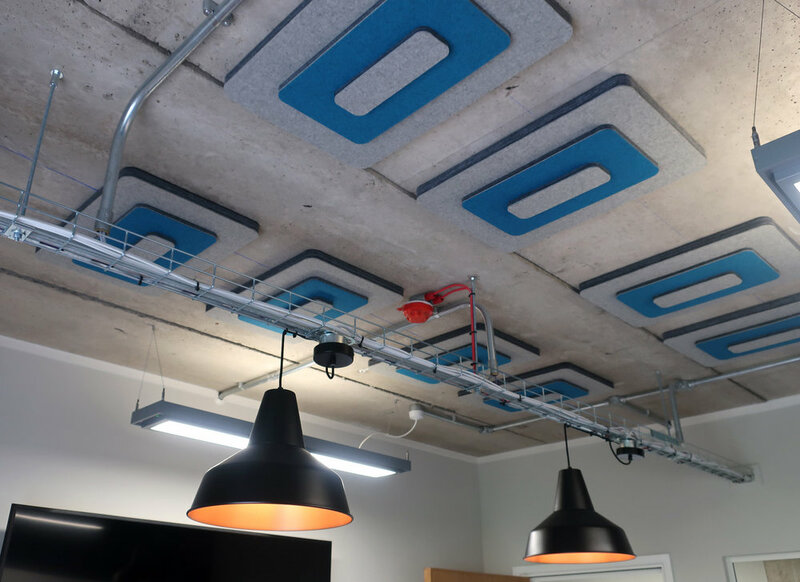 Click here to learn more about how TileAcoustics will change the way you work.